It’s been yet another successful week – and we’re guaranteed to end the week with a profit, too! 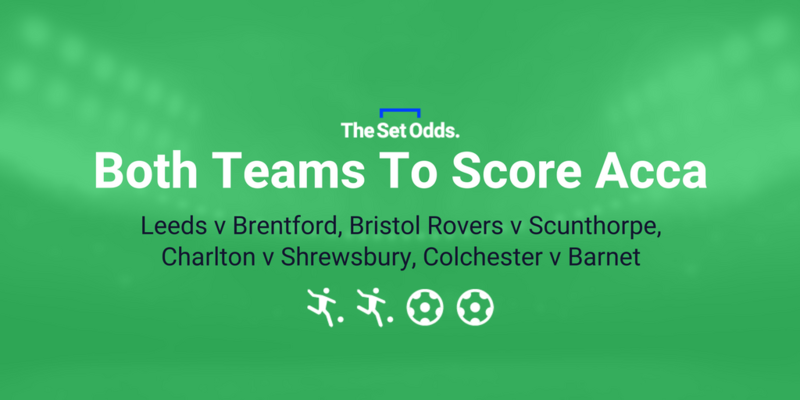 The 15/2 Win 5fold landed on Tuesday at 11/2, because the Shrewsbury selection was voided due to them drawing, but an 11/2 winner is still great news. I was tempted to go with the Shrews to win but am glad I didn’t because the bet would’ve lost. Those Draw No Bet selections can come in handy at times. 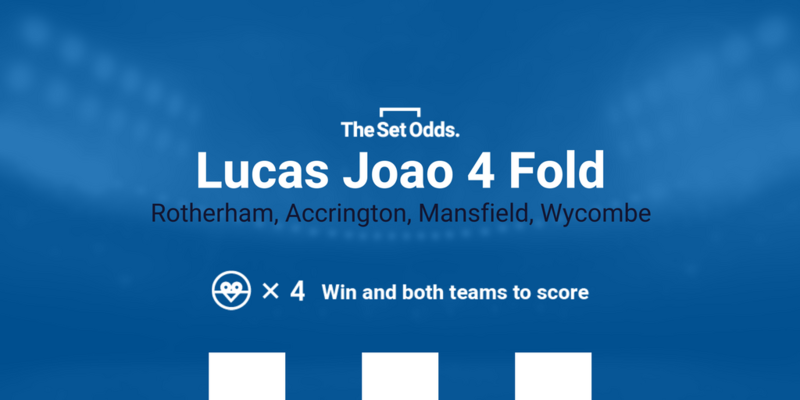 The 5/1 BTTS Treble missed out due to Sevilla and Man United failing to score last night and while half of the Lucas Joao came in, we needed all four for another huge night. Still, from the 2.5pts staked we netted a 6.6pts return, giving us a 4.1pts profit. And I’ve got 2.75pts on for this Saturday’s games so even if all three bets lose that’s a guaranteed profit of 1.35pts. I’ve had worse weeks! There really is a Super Sunday ahead on Sunday when Arsenal take on Man City in the League Cup final, you can read the preview here, and Man United entertain Chelsea in the Premier League, the preview of which can be read here. 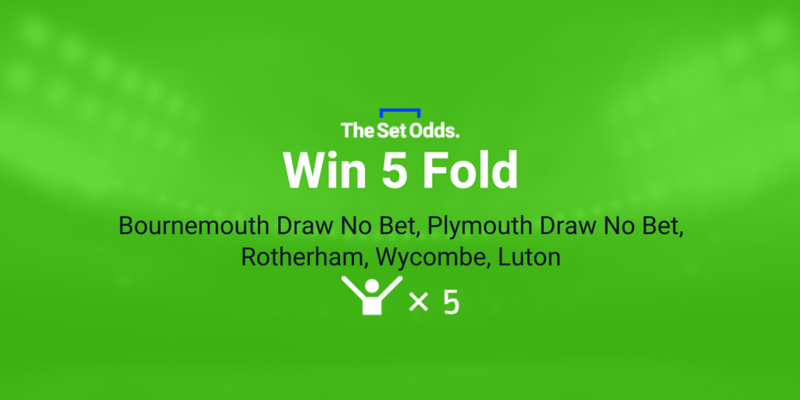 But before that, on Saturday I’m hoping Bournemouth can kick off the Win 5fold in style. Granted, they were terrible at Huddersfield, but they usually do the business at home and while Newcastle put in a decent display against an average Man United, the Cherries should be able to pop off the Magpies. Rotherham have got to be one of the bankers of the weekend to beat Doncaster at home at just under Evens. They are on fire, winning six on the bounce, and face an indifferent Donny at best. I also like them for the Lucas Joao. Plymouth are another team who cannot do anything but win at the moment after securing five victories in a row and I like the look of them to get the job done at home to Bradford. But I will be playing it safe with Draw No Bet because the Bantams looked much harder to beat in their new manager Simon Grayson’s first game in charge last time out at Charlton. I fancy Liverpool to win but I’m not touching them at 1/5. West Ham aren’t great but it’s a bit short. 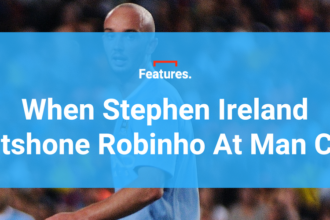 Like the Reds, Wycombe have also been scoring a lot lately, winning four of their last five – including a last-gasp winner from Adebayo Akinfenwa to clinch us a 431/1 winner, no I’ve not shut up about it yet, last week – and should beat Morecambe at home. Luton haven’t been quite as good as they were earlier in the season, but they are definitely a better side than Cheltenham and should rise to the occasion at home. As already mentioned, Rotherham head up the Lucas. They’re followed by three League Two teams as I look to recreate my big win from the other day. Accrington, Mansfield and Wycombe all have winnable games against Cambridge, Coventry and Morecambe – cross everything and pray for goals!